SPECIAL EVENT – WHERE WERE YOU WHEN NEW HORIZONS ARRIVED? 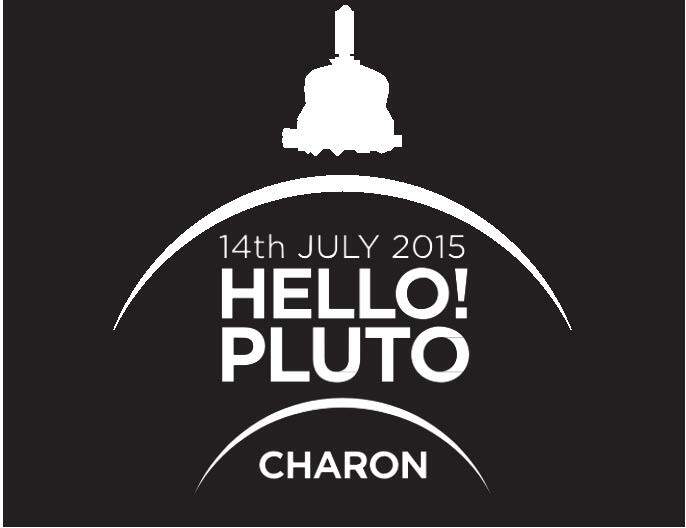 Tuesday 14th July New Horizons arrived at Pluto! with the closest approach occurring at 9:49:59 pm AEST. 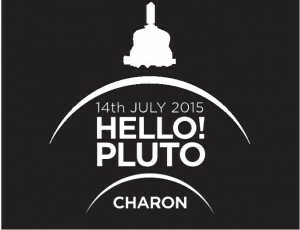 The Special Lecture: New Horizons reveals Pluto was presented by saeed Salimpour. It was an enlightening journey into the history of Pluto from it’s first being discovered by Clyde Tombaugh in 1930 to the latest images available from New Horizons. A good number of people attended this historical event as Pluto reveals some surprises, one being that is now the largest dwarf planet. if you missed the excellent lecture, Saeed will be presenting it on Tuesday evenings for the rest of July. HELLO! PLUTO special Limited Edition mugs are available. The front features Clyde Tombaughs discovery – 2 images. 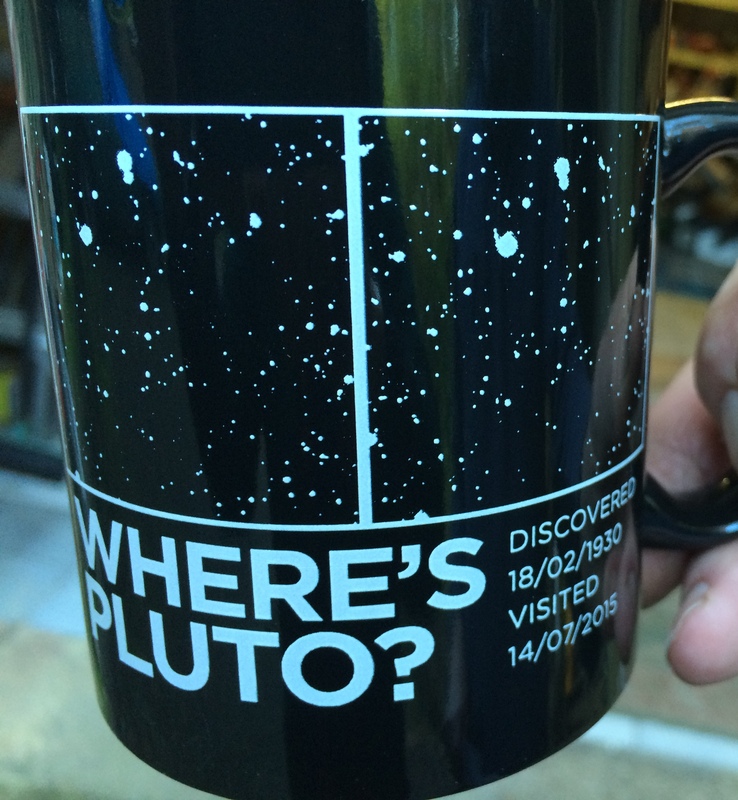 The cost is $12.50 in our Science shop, $10 extra for packaging and postage. Prices for postage below are for Victoria only. Front photo of mug and back drawing with date and words etc as below, only in black and white.